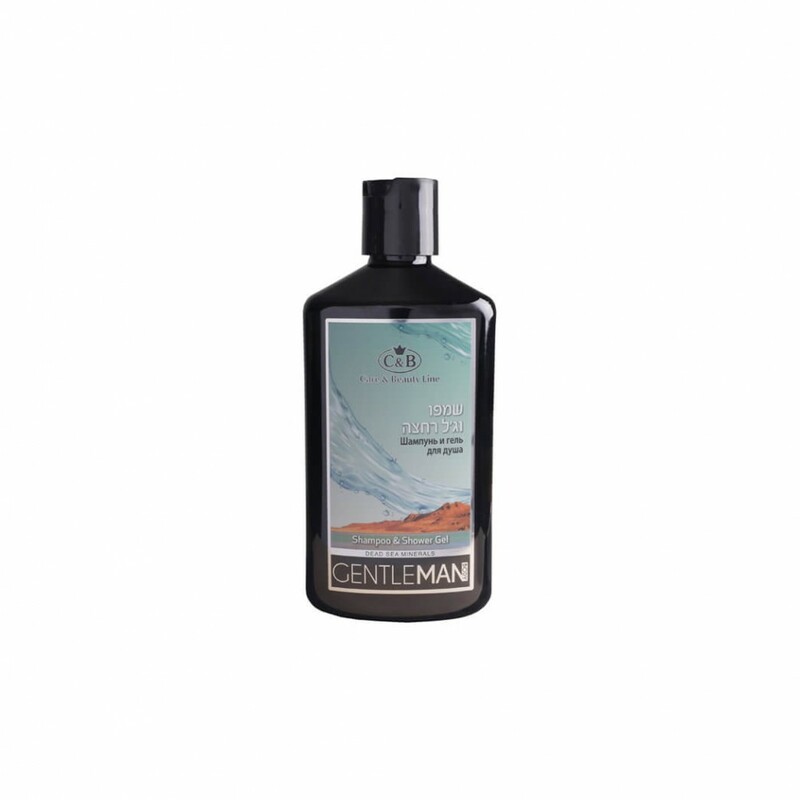 Care and Beauty Dead Sea Shampoo and Shower Gel for Men Beautifully scented to leave hair and body feeling refreshed and thoroughly cleansed. An exclusive product using the latest technological development to clean the hair and body. Balances the skin’s pH levels, leaves hair shiny and soft and skin feeling revitalized. With added vitamins C, E and B5. Instructions for use: Wet the hair and body with water, apply the gel until it foams and rinse off with clean water.